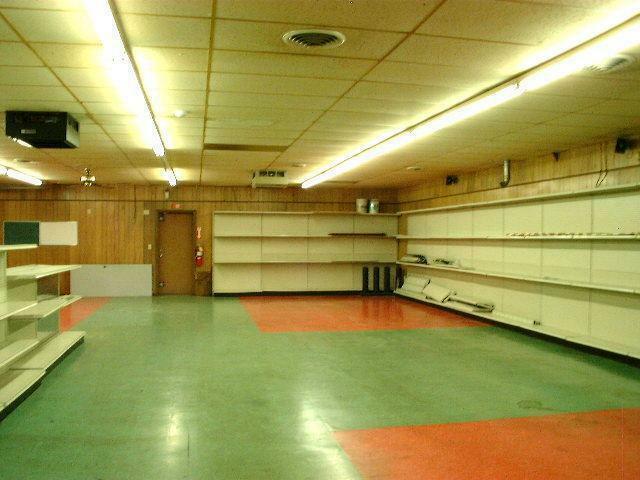 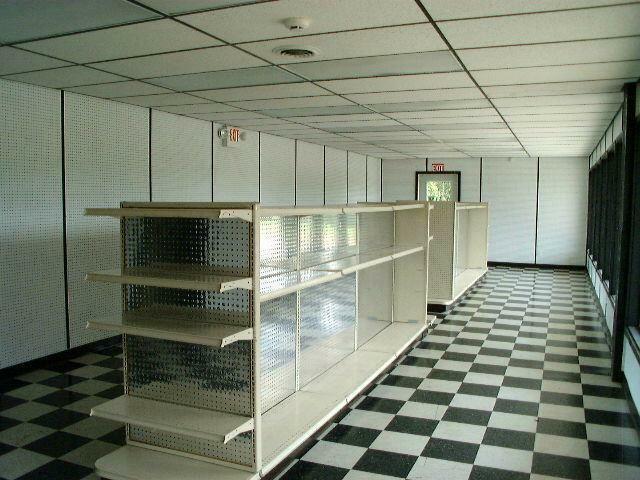 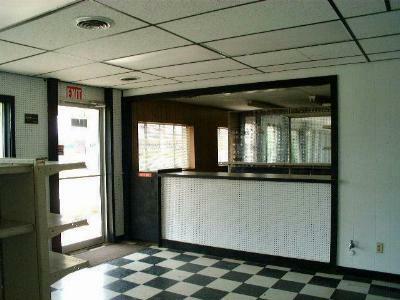 Excellent manufacturing/retail building with 2,370 sq. ft. (mol) of warehouse/manufacturing area and 1060 (mol) sq. 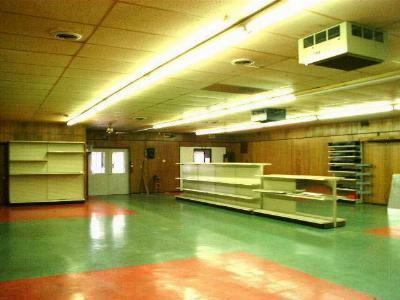 ft. of showroom/sales area. 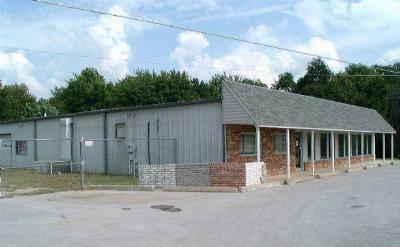 Property is fenced - 12x30 storage bldg. - covered storage on east side of building - asphalt parking - heated and cooled - 110 and 220 electric - Hwy 59 North frontage.